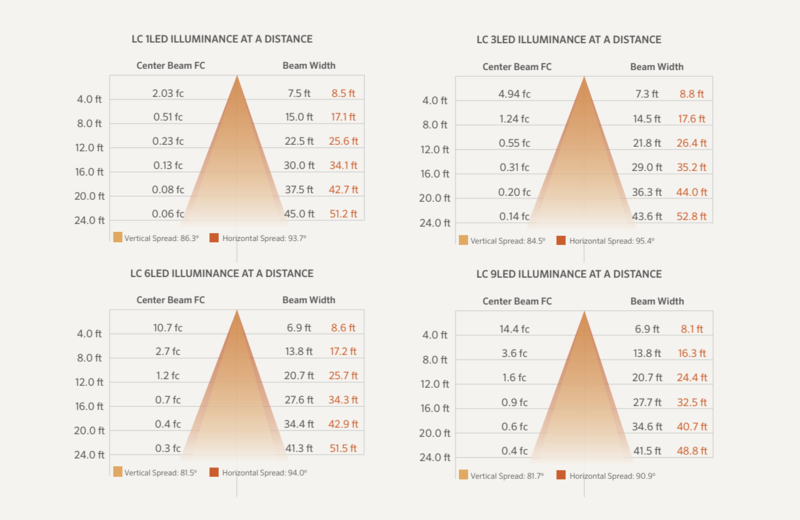 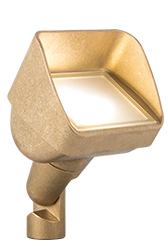 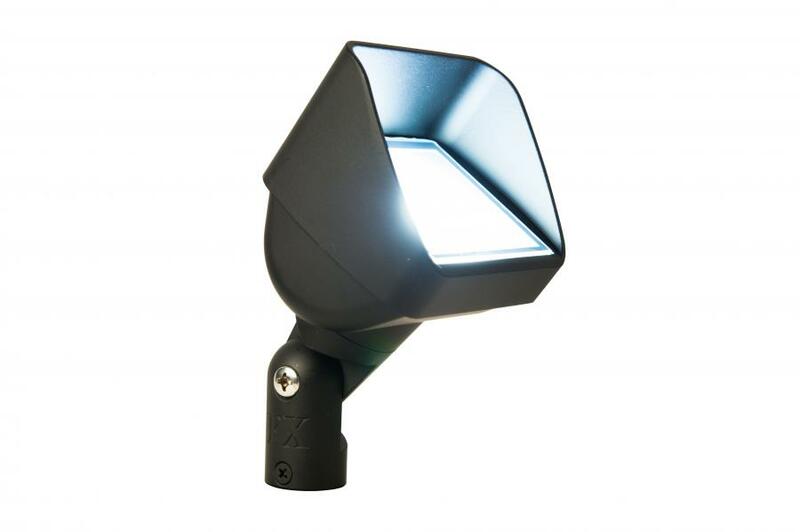 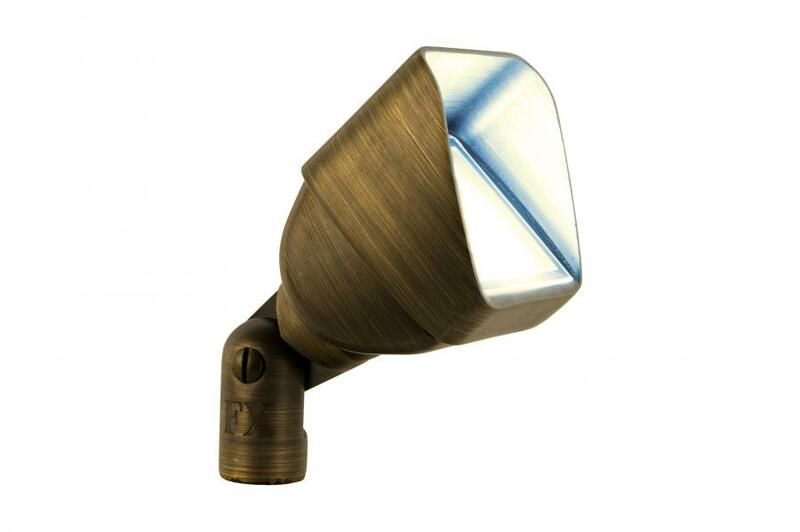 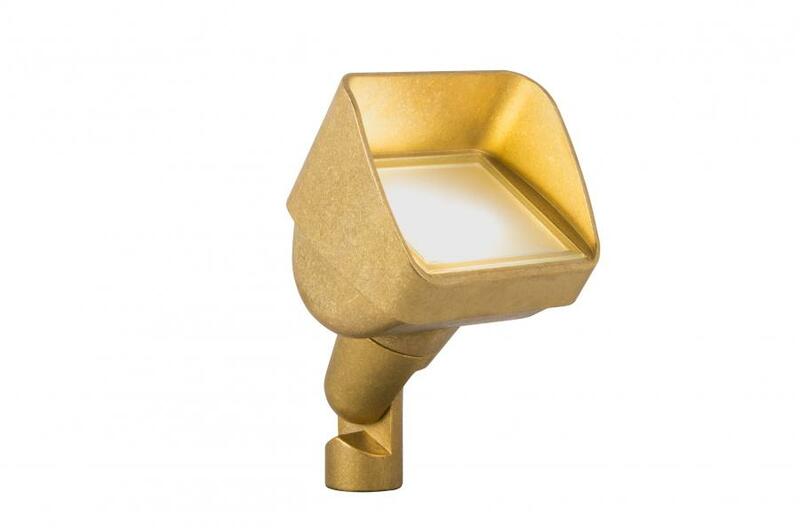 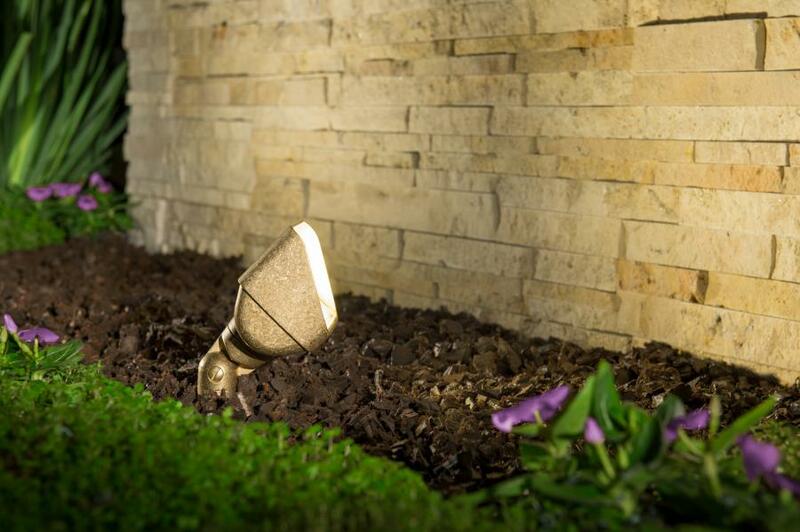 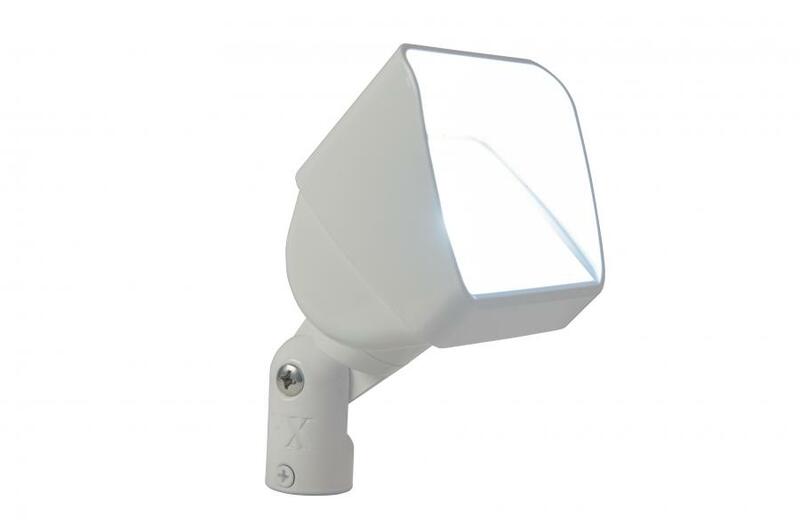 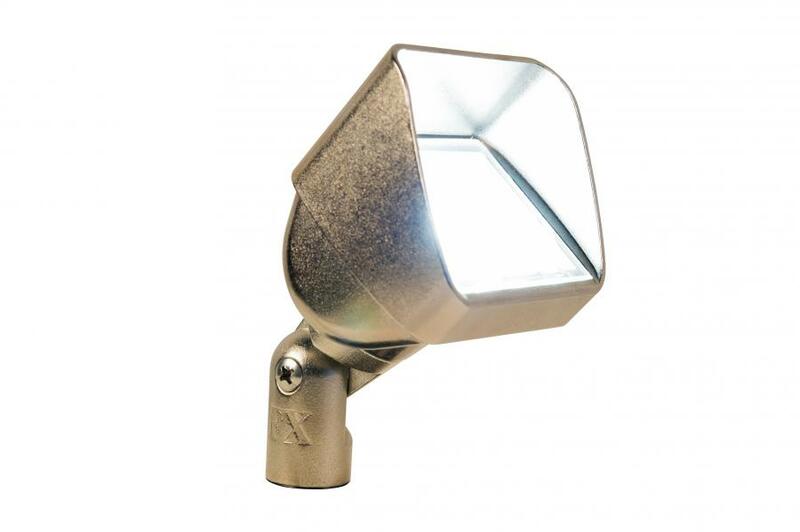 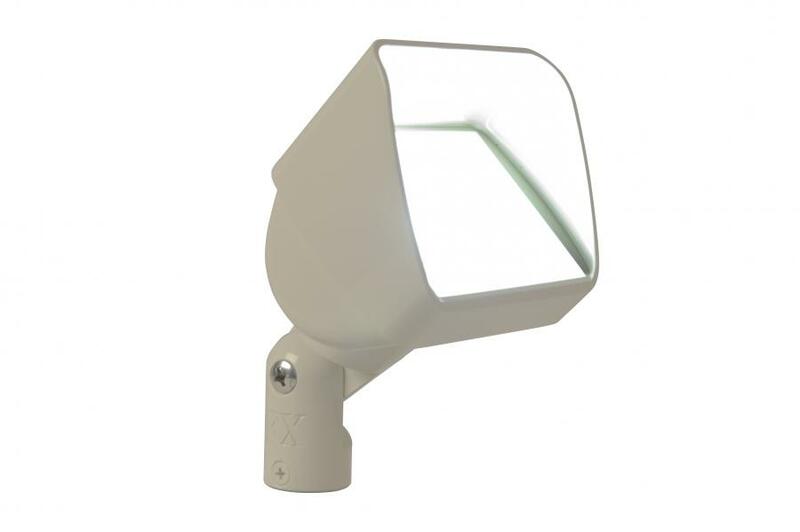 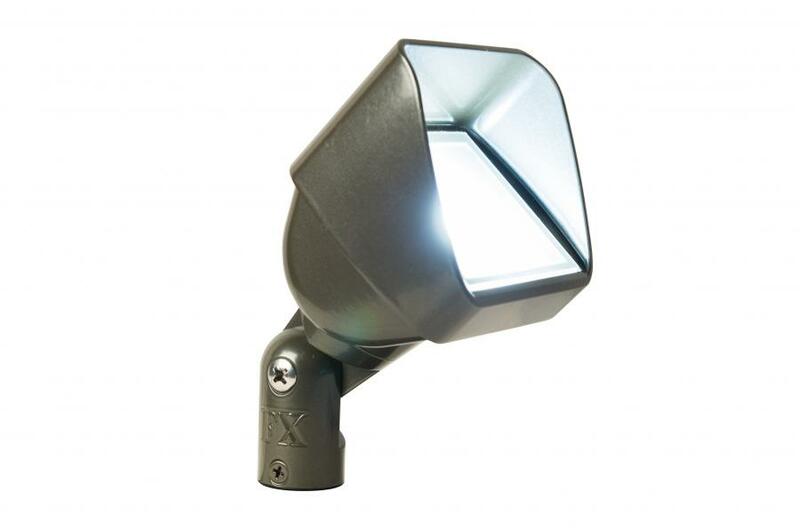 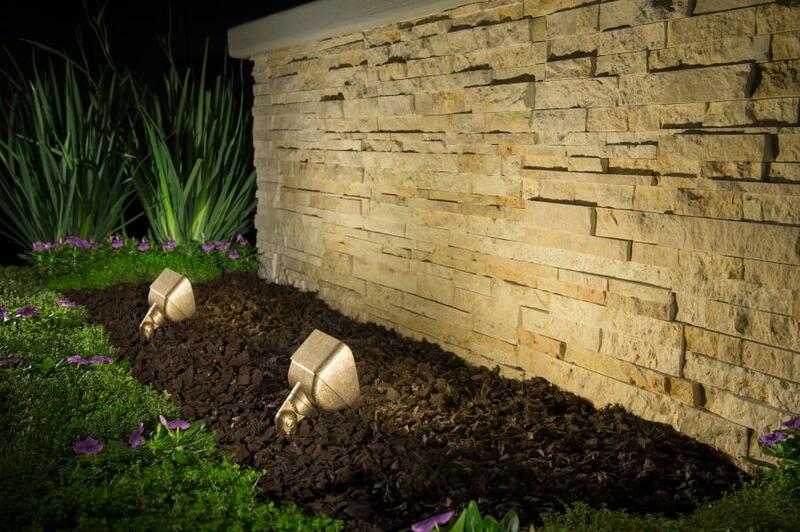 Our largest wall-wash up light, the LC, projects a broad spectrum of light on large walls and spaces. 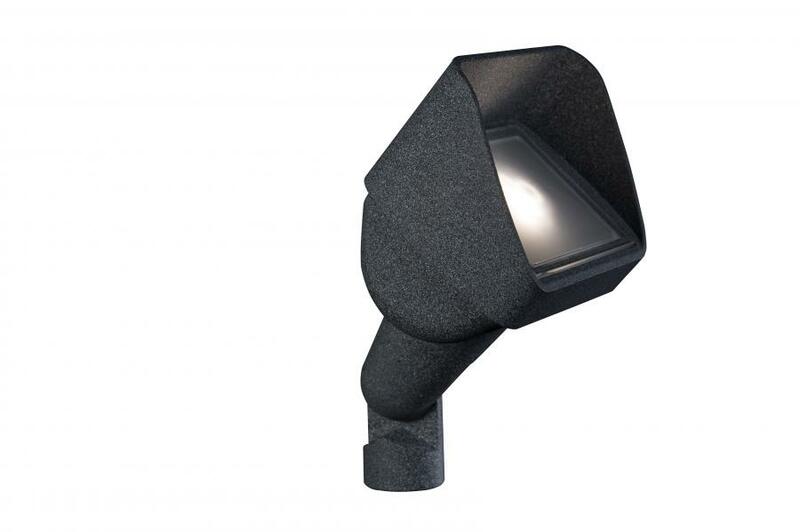 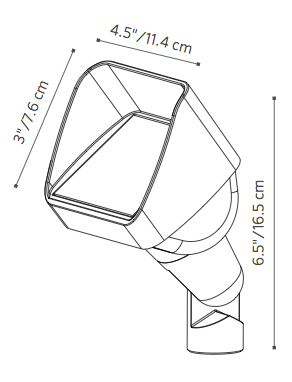 It is available in 1, 3, 6 and 9LED, and is available in an array of finishes to suit the needs of any design that calls for a large-span wall washing up light. 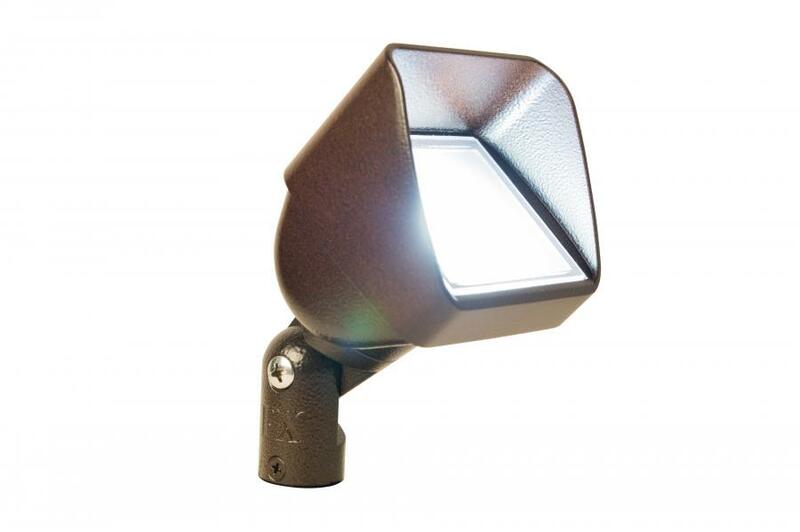 Includes fixture, specified LED board (1), 10' (3 m) lead wire, spike (1), and color filters.